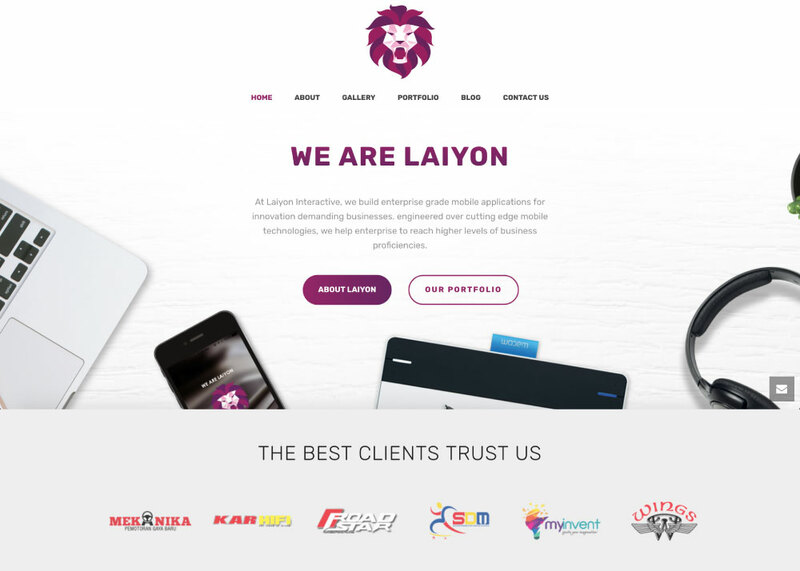 Laiyon Interactive Sdn Bhd is a mobile app company. At Laiyon, We build enterprise grade mobile applications for innovation demanding business. Engineered over cutting edge mobile technologies, we help enterprise to reach higher levels of business proficiencies.